The gospel reading for the fourth Sunday of Advent tells us of Joseph’s dream about Mary’s expected baby. 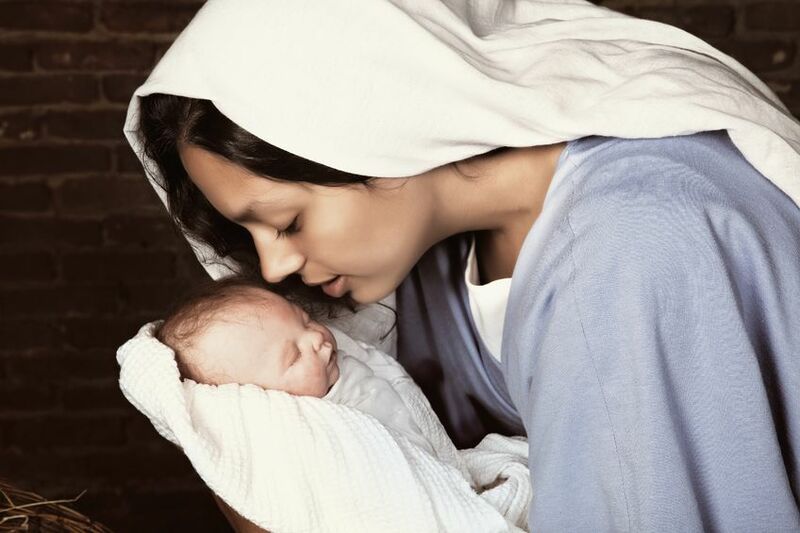 Joseph – and Mary for that matter – must have been a little perturbed about this somewhat surprise gift from God of a baby. Here’s what I said in my sermon. You can’t always get what you want sang the Rolling Stones. I sometimes think they might have been singing about Christmas presents. They also sound a bit like my mother when I was growing up, and I wonder how many parents will be saying that to their children this Christmas. The problem with Christmas presents though isn’t just that you can’t always get what you want but that too often you do get what you don’t want!